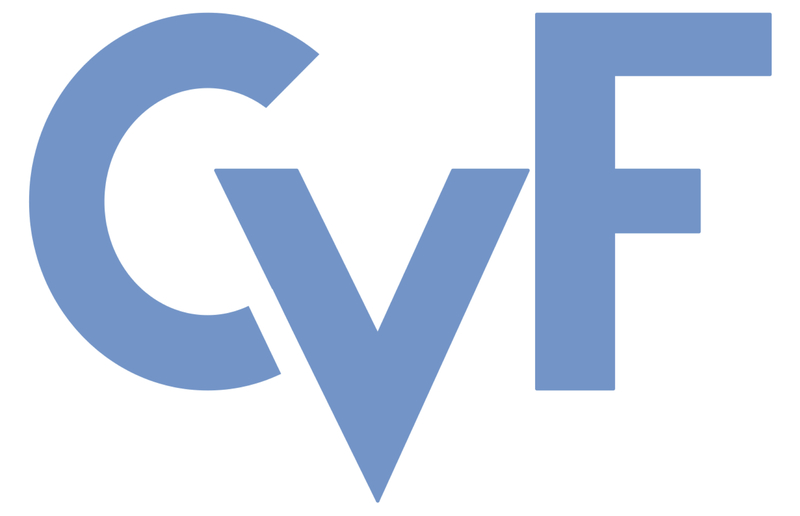 These CVPR 2016 workshop papers are the Open Access versions, provided by the Computer Vision Foundation. In this paper, we study the challenging problem of multi-object tracking in a complex scene captured by a single camera. Different from the existing tracklet association-based tracking methods, we propose a novel and efficient way to obtain discriminative appearance-based tracklet affinity models. Our proposed method jointly learns the convolutional neural networks (CNNs) and temporally constrained metrics. In our method, a siamese convolutional neural network (CNN) is first pre-trained on the auxiliary data. Then the siamese CNN and temporally constrained metrics are jointly learned online to construct the appearance-based tracklet affinity models. The proposed method can jointly learn the hierarchical deep features and temporally constrained segment-wise metrics under a unified framework. For reliable association between tracklets, a novel loss function incorporating temporally constrained multi-task learning mechanism is proposed. By employing the proposed method, tracklet association can be accomplished even in challenging situations. Moreover, a large-scale dataset with 40 fully annotated sequences is created to facilitate the tracking evaluation. Experimental results on five public datasets and the new large-scale dataset show that our method outperforms several state-of-the-art approaches in multi-object tracking.